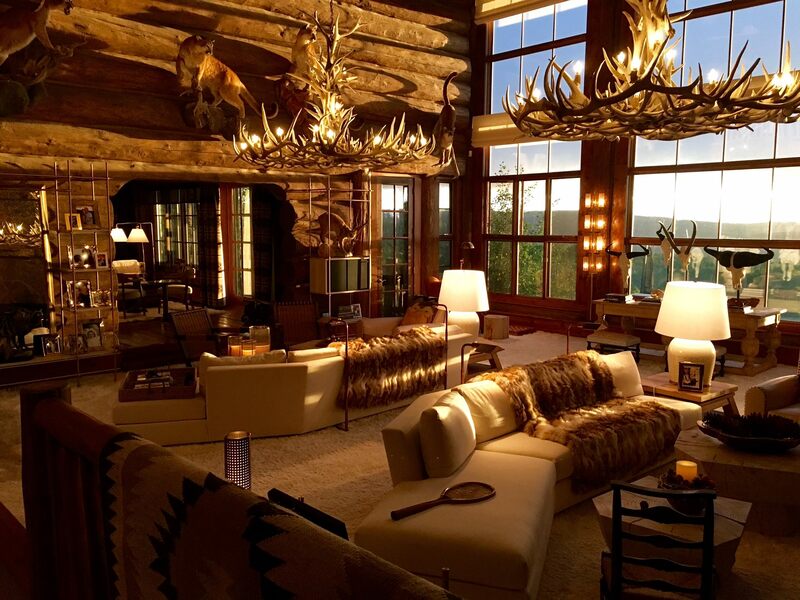 This page lists all of the antler buyers that currently buy in the Colorado area. 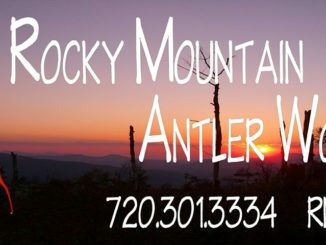 If you are in the state of Colorado and are looking to sell your antlers, we suggest contacting one of the Colorado antler buyers below first. 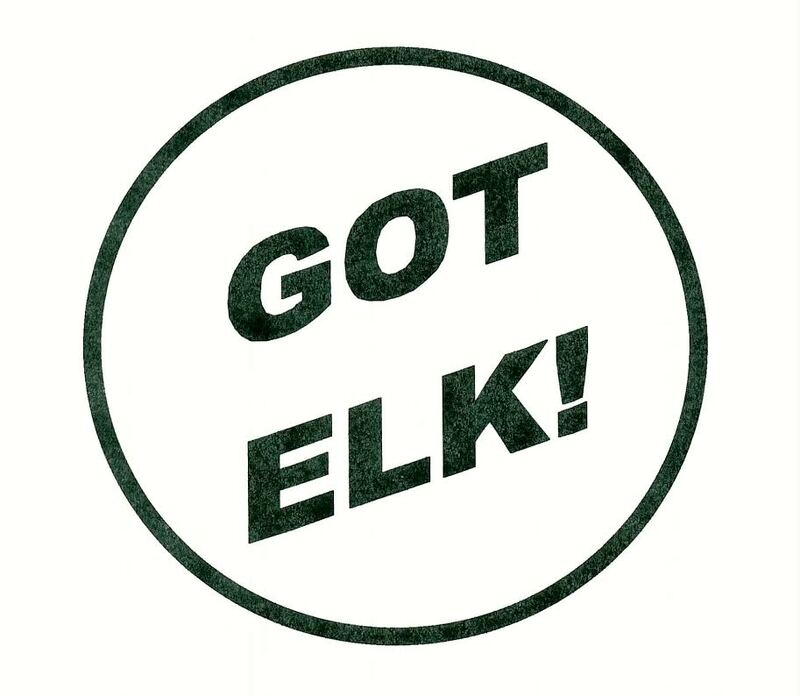 Call (970) 390-1332 highcountryantlers@gmail.com Facebook page http://highcountryantlers.com/ About We buy ALL grades of Deer, Elk, Caribou & Moose antlers! 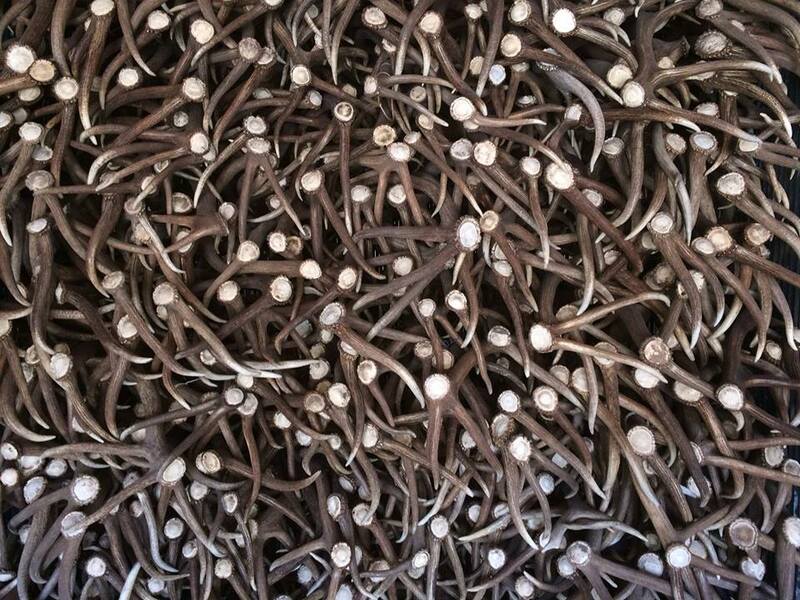 Cash in your pile of sheds collecting dust!